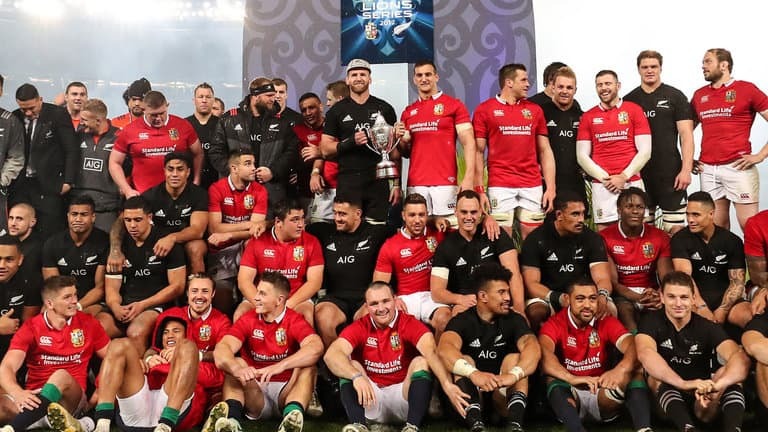 The British & Irish Lions have hit back at Premiership rugby after its chief executive Mark McCafferty said shortening the English club season to allow extra preparation time for their tour of South Africa in 2021 would be “suicidal”. The Lions are set for another gruelling schedule in 2021, with the South Africa tour is set to feature eight games over just five weeks. “No-one from the Lions has ever contacted me to say: ‘shall we start talking about the 2021 tour’,” he said. “A bit like World Rugby sometimes, the Lions seem to have a disdain about talking to the club organisations. But the Lions have not taken too kindly to these comments, stating the Lions brand is ‘rather more significant’ than the Premiership and that the PRO14 have already said they are willing to try and give them an extra week. 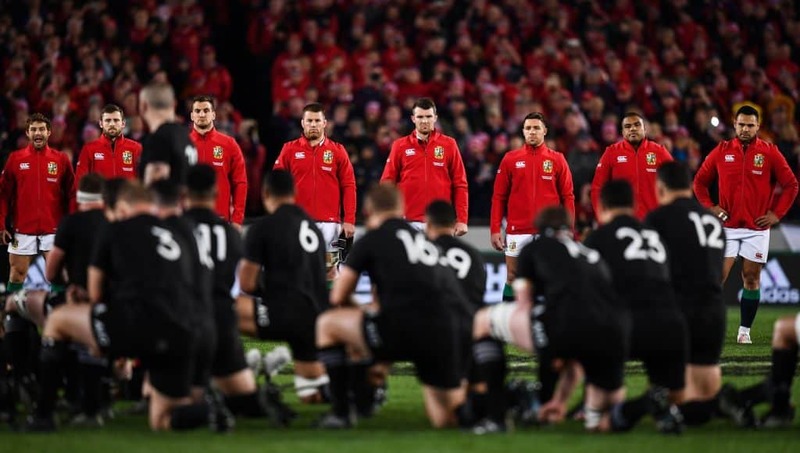 ‘Look at the 35,000 Lions supporters in New Zealand last year and the millions that watched on TV – you toy with it at your peril. ‘The PRO14 have already said that they are prepared to look at it and give us an extra week. There is no doubt we will probably ask the SANZAAR countries to push their tours on a week. ‘Everybody needs to play a part here. There seems to be a feeling that everyone plays a part in the compromise, but the Premiership are above that. ‘The thing that baffles me is the aggressive stance. I just can’t believe someone can turn round and say we can’t find a week. Looks like this is going to get messy. You can read the full interview with Davies here.